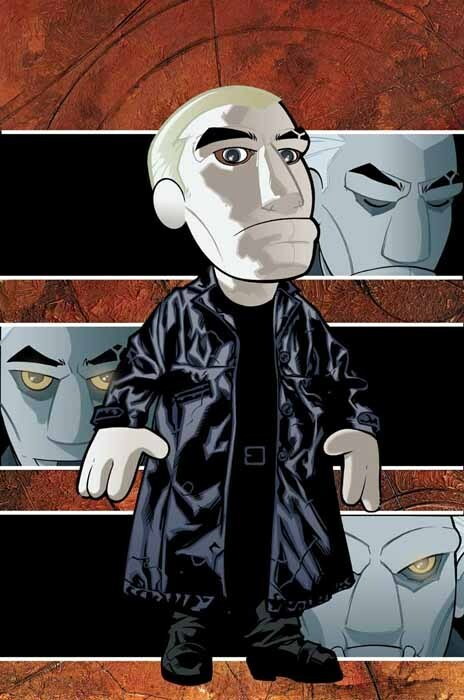 Spike Comic Cover Art. Spike Shadow Puppets comic cover art. Wallpaper and background images in the Buffyverse Comics club tagged: buffyverse spike shadow puppets comic idw publishing joss whedon. Has to be my favorite comic that I have read thus far.